When I first heard about placenta encapsulation, I was skeptical. It sounded gross and weird. 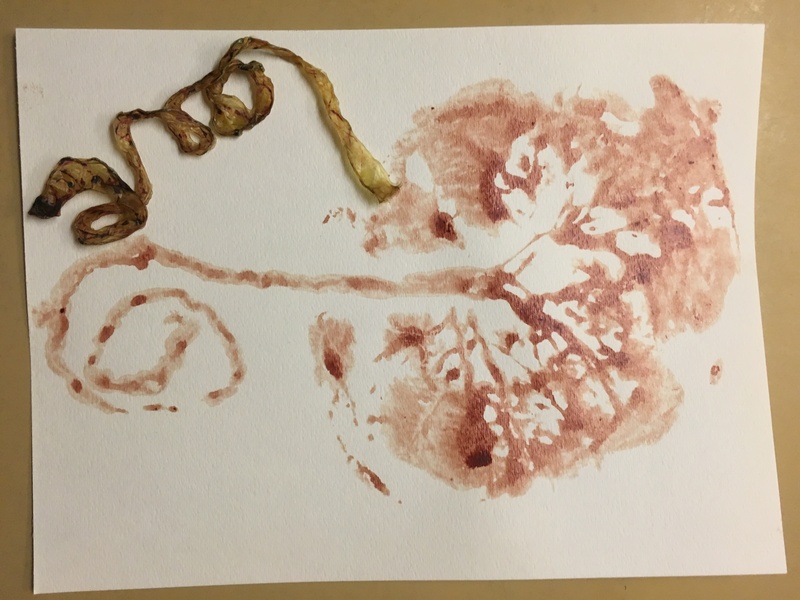 When I was pregnant with my 4th child my Doula friend told me that ingesting some placenta could help the uterus to contract and balance my mood. I was someone who has had a small postpartum hemorrhage with two previous births and mild depression so I thought i’d better take a closer look at what placenta encapsulation was all about. My Doula friend noted that most animals naturally will consume their afterbirth – even vegetarians, it was in the natural way of things. 1. Is there a possibility that this could be helpful to me? ….yes, it may help my mood and help my uterus to contract. 2. Could I ever recommend this to anyone else if I haven’t done it myself? ….technically yes, but I wanted to be satisfied by first hand experience to know if there were real tangible benefits from this relatively obscure option. (The second question was important to me as I was considering the needs of women in developing nations who don’t have access to medical care, blood transfusions, iron supplements as I was involved with YWAM and medical ships and you can get a glimpse of what I mean by no medical care if you read this first hand story of birth in rural Papua New Guinea by my friend Adriel here). So with those questions settled I had decided to have my Doula encapsulate my placenta. Here is my personal experience. That experience cemented for me that there really was something to this Placenta Encapsulation thing. 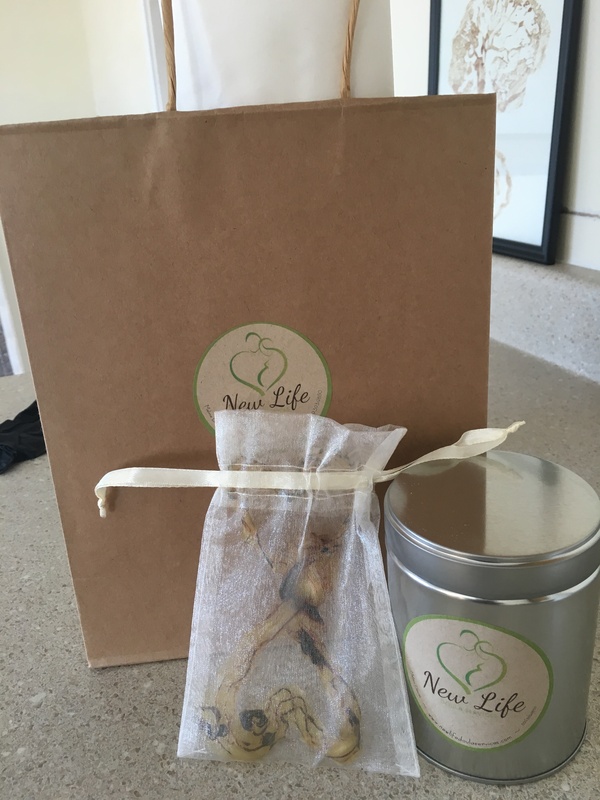 It wasn’t until 2014, 4 years after that experience, that I pursued offering placenta encapsulation as a service – first in Townsville, Australia where I’m from. I initially leaned by apprenticehip and I decided that I wanted to offer the absolute best practice to my clients so I decided to search for someone who could offer the best training with the highest standards. I found the Association of Placenta Preparation Arts, (APPA). When you a dealing with such a precious resource that cannot be replicated and you only have one chance to do it right you want to be confident your encapsulator will handle your placenta with respect and stringent safety standards and with the most up to date research. You can be confident in the services I provide. As a professional encapsulator I am Certified with APPA and have both my Food Handlers certificate and Blood Borne Pathogen certificate. What about you? You might have a few more questions. Here are some to get the ball rolling. What are the reported ways placenta encapsulation may help in the postpartum? A great question to ask at this point is: Is placenta encapsulation evidence based? You can find plenty of anacdotal evidence through peoples experiences and testimonies and there are currently scientific studies being conducted and a few of the preliminary findings are starting to trickle out. Proper scientific studies take time and are expensive to conduct, someone needs to be willing to do the work and fund it. Often the lack of research is because no-one gets to profit from the research and therefore no one wants to pay for the research. Having said that, because of its rise in popularity and widespread use research is being done! Here is a recent joint study by University of Las Vegas and Oregon State University was published May 2, 2018 in the journal Birth that shows there is no harm to newborns when taking placenta capsules . 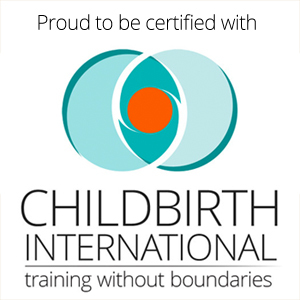 Evidence Based Birth is always a good place to learn about the evidence surrounding birth and she has made a short video about placenta encapsulation here. Are there any risks, negative effects or reasons not to do encapsulation? For the most part there are very few reasons why you wouldn’t be able to have your placenta encapsulated. One main reason is if there was an actual infection present during labour and birth or in the newborn and your encapsulator can talk with you ahead of time about your options. (Being groupB Strep positive is NOT an infection, but a common bacteria that is present and is a variation of normal – see this article for a more thorough explanation). Interestingly one area of conflicting opinion is with the effects on milk supply. Increased milk supply is a reported benefit to using the capsules yet there are some who think capsules can diminish supply. Importantly to note is that there are many factors that can affect milk supply – it is not a reason to not get your placenta encapsulated but an opportunity to explore different options for how your body individually responds to the capsules and to adjust accordingly, which you can discuss with your encapsulation specialist and other professionals. If your baby passes meconium before birth you can still have your placenta encapsulated. I can offer the Traditional Method of encapsulation. 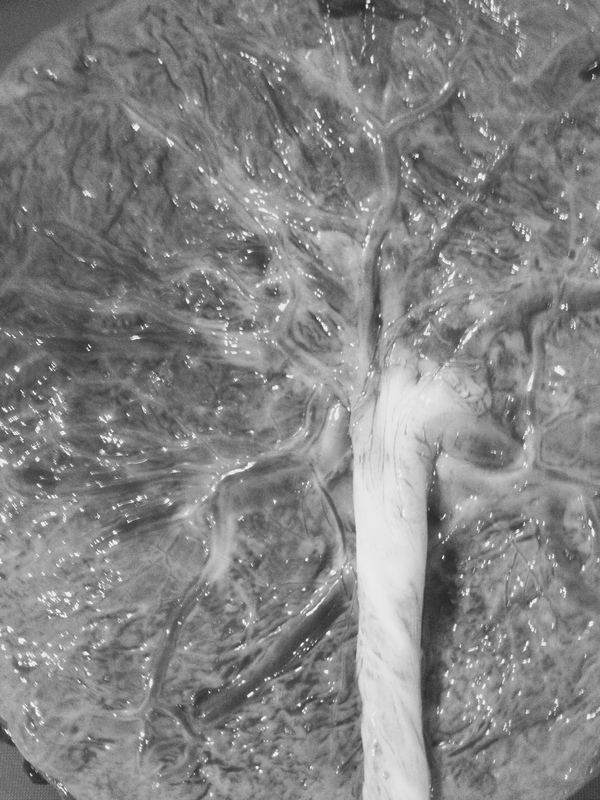 Taking approximately 24 -48 hours the placenta is steamed, dehydrated, ground into powder and placed into capsules. 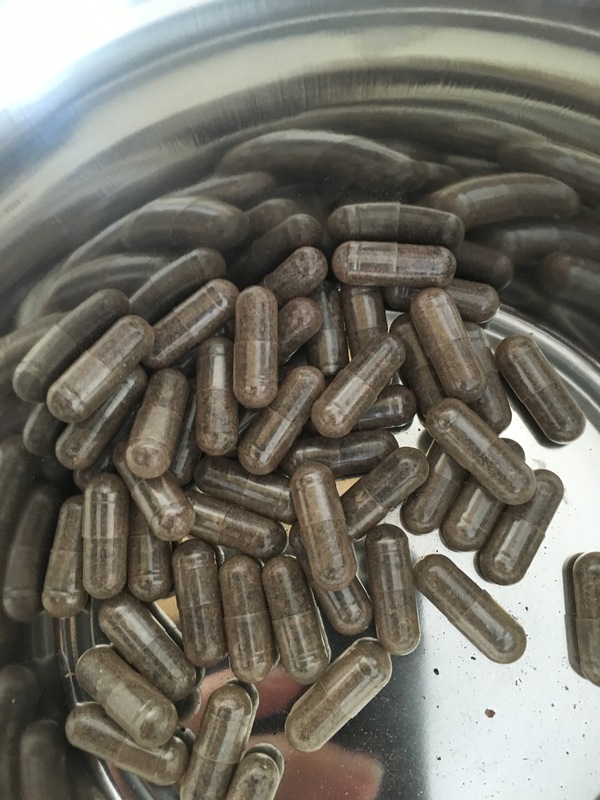 Depending on the size of the placenta you can expect somewhere between 100 – 180 capsules. If you choose to have the service I offer you will need to book in with a deposit ahead of your birth so I can prepare the supplies I need and be expectant around you due date and I can get you the paper work and instructions. You can choose to drop off and pick up the capsules from me or for a little extra I can pick up and deliver for you. I’m always happy to answer any questions you might have. While thousands of women have experienced benefits with placenta encapsulation with mood, energy, iron levels and milk supply it is not a substitute for adequate health care or seeking professional or additional help especially for postpartum depression. I provide a service for those who would like to utilize placenta encapsulation for themselves. I do not prescribe or offer any medical advice or promise any particular outcome. You are an individual, amazing human and with great information I know that you will make the choices that are right for you. Contact me for more information I wold love to talk with you! 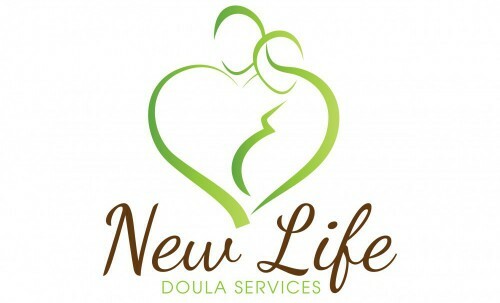 *Information provided on this site, blog, by Melissa Davies and by New Life Doula Services is general information and not a replacement or substitute for medical advice or relationship with your care giver and may not be applicable to your personal situation. You are responsible to make decsions about your own health and wellbeing.